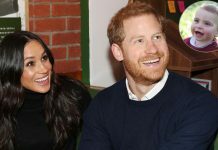 She gushed over their “great love story” on the cover of Vanity Fair last week and now it’s been reported Meghan Markle and Prince Harry have set the date for their wedding. 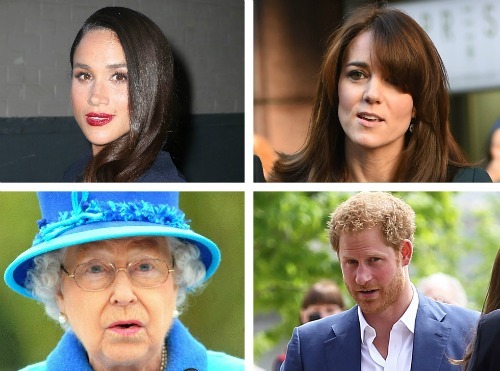 According to Woman’s Day, the royal lovebirds have chosen April 20th next year for their big day, giving them enough time to plan a spectacular ceremony. According to royal watchers everywhere, Meghan’s magazine cover story was the ultimate sign that the 32-year-old Prince and his 36-year-old Suits actress love are already engaged. 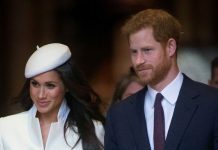 Meghan Markle and Prince Harry have reportedly set a wedding date. It’s thought the loveable Prince and his lady love will tie the knot on April 20th, 2018. Not only did Meghan talk about life under the intense royal spotlight in the Vanity Fair interview, but also about her future with the dashing Prince. 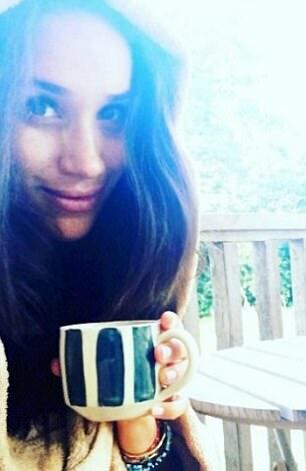 Meghan also stated in the interview that she and Prince Harry were “quietly dating” for about six months before the news became public – meaning their relationship has been going strong for 14 months. “We’re a couple. 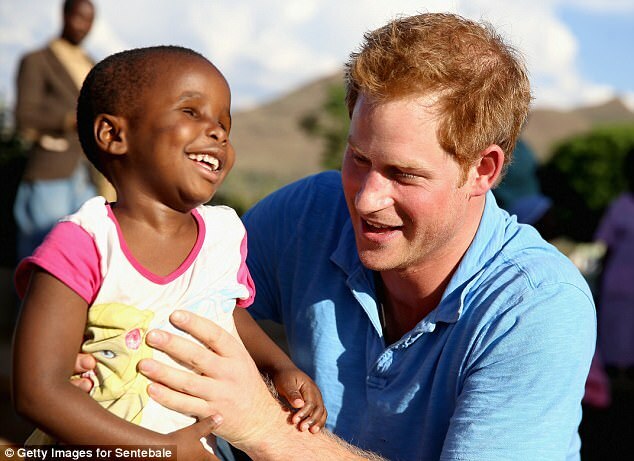 We’re in love,” Meghan said in the interview. 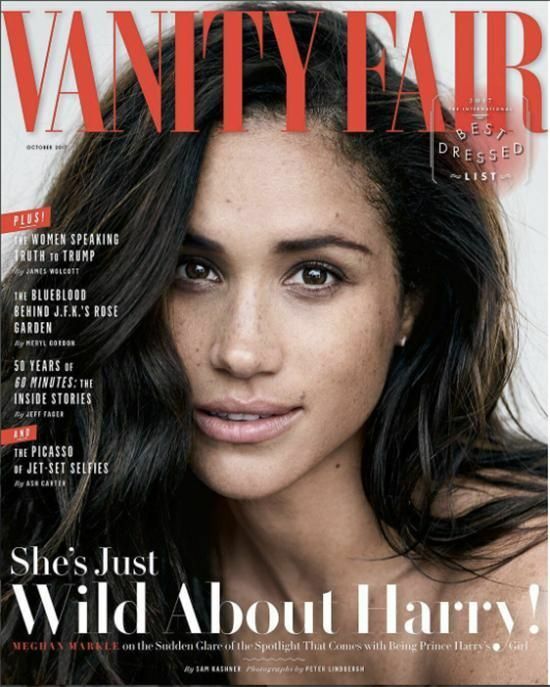 Prince Harry would no doubt have informed the Queen about Meghan’s cover for Vanity Fair and it’s claimed in the interview that she would have no issue with her grandson marrying the divorcee. 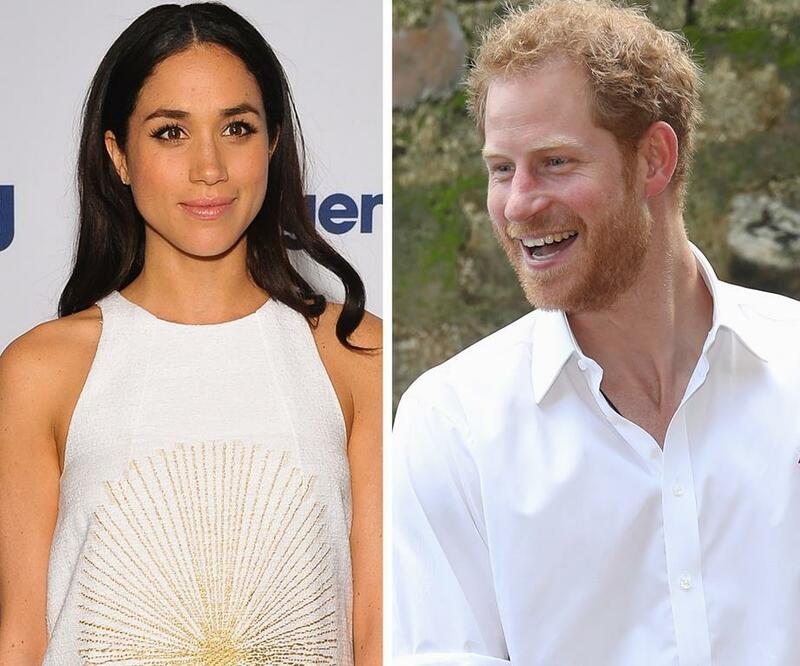 At this stage in their relationship, there’s little chance Meghan would go ahead and do an interview with one of the biggest magazine’s in the world without consulting with Prince Harry and his family beforehand. 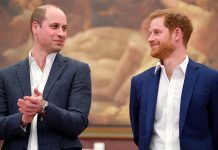 “The stakes are obviously lower in the case of Harry because he is now fifth in line to the throne,” royal biographer Sally Bedell Smith told Vanity Fair. “The Queen is remarkably open-minded and she’s very tolerant. 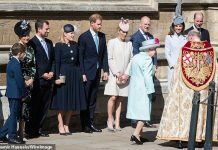 Woman’s Day have previously claimed that Harry and Meghan are actually planning two weddings – one in London, where Prince Harry grew up, and the other in Hollywood surrounded by Meghan’s A-list friends. 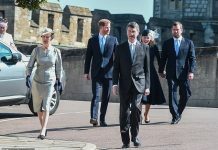 “The services will take place a week apart,” a royal insider told the magazine. “But this place they get the best of both worlds and a chance to celebrate with their loved ones on two continents.